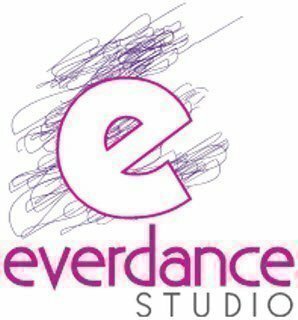 Everdance Studio final performance of the year showcasing all routines learnt throughout the year. A wonderful family event not to be missed. - Children under 3yrs of age are free provided they are sitting on an adult's lap. - Doors open at 5:00pm for a 5:30pm start. IMPORTANT: Due to the configuration of seating per row at this venue, tickets per order are restricted to 12 tickets per order. However there is no limit to the number of tickets each family can purchase for this event. Therefore, if your group size is larger than 12 you will need to place an additional order. Eg. total group size is 18 - you will need to place 2 orders of 12 + 6 or 9 + 9 (whichever suits your group best).